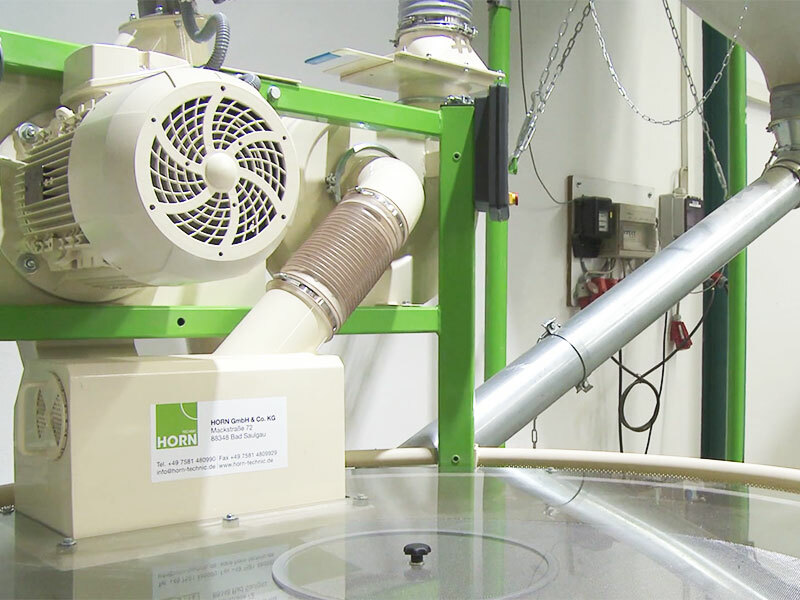 The spelt peel and finishing center DVC 2 pays off – for many years. Uncompromising quality - in the machine and in the finishing process. Machines for farming – all about the grain. Innovative solutions – reliably engineered. Made in Oberschwaben. Machines and finishing solutions by HORN Technic refine your products to the highest quality standards. The DVC 2 pays off. In emergencies we are also available outside business hours.